Stay at the seafront Mercure Ayr Hotel in the heart of Scotland's Burns Country, with sweeping views of the Isle of Arran.Explore the Ayrshire coastline from your base at Mercure Ayr Hotel, overlooking the seafront promenade and a few steps away from the bustle of Ayr High Street. 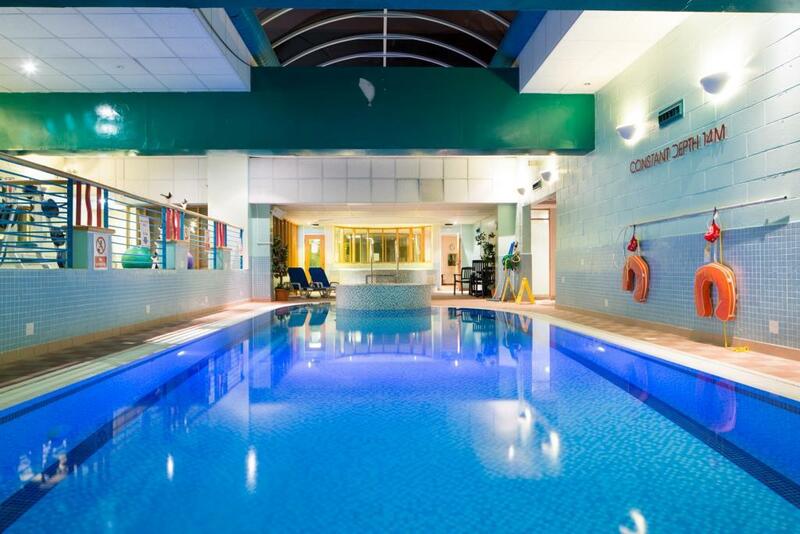 Make use of the complimentary high speed WiFi which is available throughout the hotel, work out in the gym, take a yoga class or enjoy a swim and sauna in our Feel Good Health Club. Golf lovers can tee off with more than 20 clubs on our doorstep, including the championship courses at Turnberry, Troon and Prestwick. 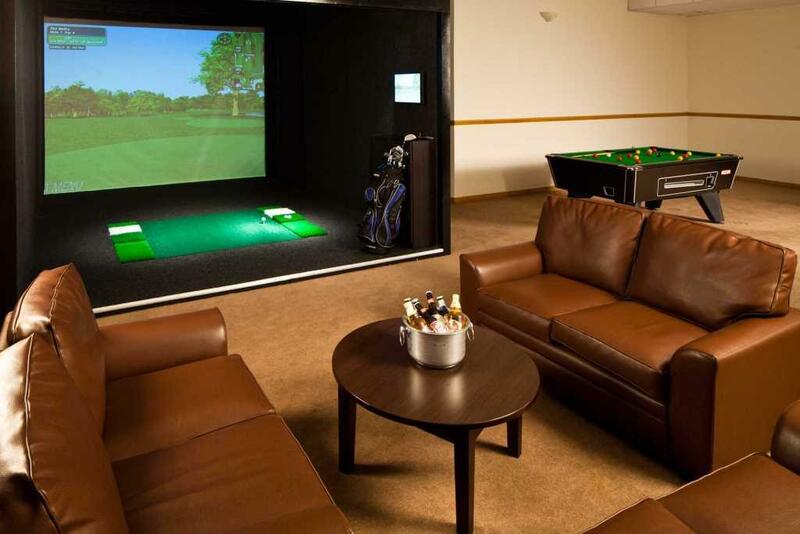 Whatever the weather, check out the new golf simulator in the hotel where you can play over 52 courses in over 5 continents. Then it’s time to retreat to a leather armchair in our Bar for a reviving whisky or cream tea. 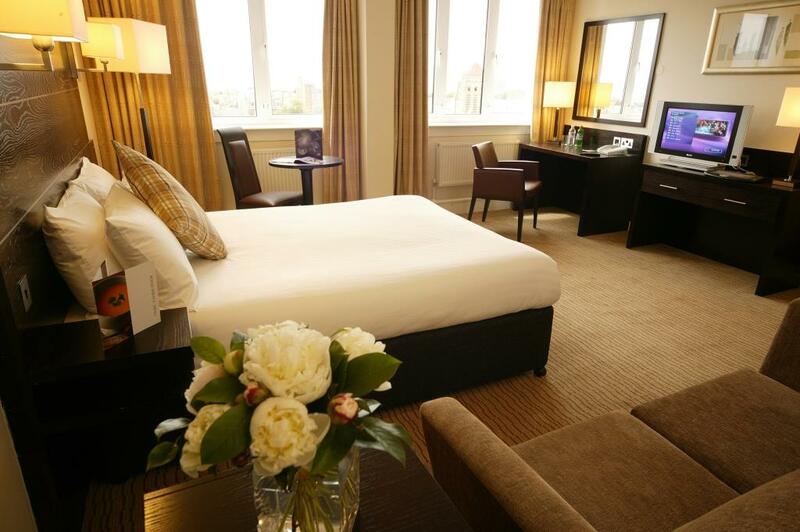 Mercure Ayr Hotel is a mile away from Ayr railway station, within easy walking distance. 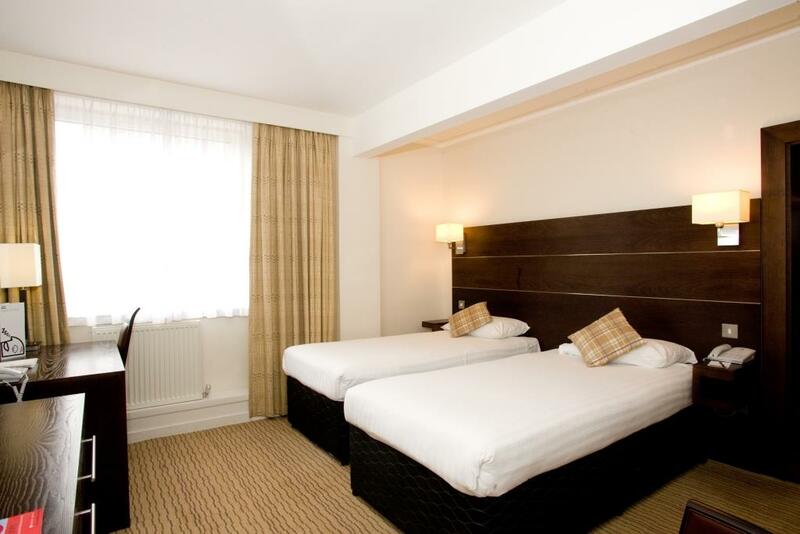 The Town Centre is just a 2 minute walk away. We are close to many golf courses and Arran is a short ferry ride away. All bedrooms feature a flat-screen TV and complimentary high speed WiFi. Guest rooms at the front of the hotel offer views of the Isle of Arran. In privilege and superior rooms you can enjoy complimentary unlimited movies, a Nespresso coffee machine, newspaper, robe and slippers. Parents appreciate the available family accommodation. Two miles away from Prestwick Airport, Mercure Ayr Hotel offers flexible conference rooms with complimentary high speed WiFi. Celebrate your wedding in our romantic Windows on the Ocean Suite.